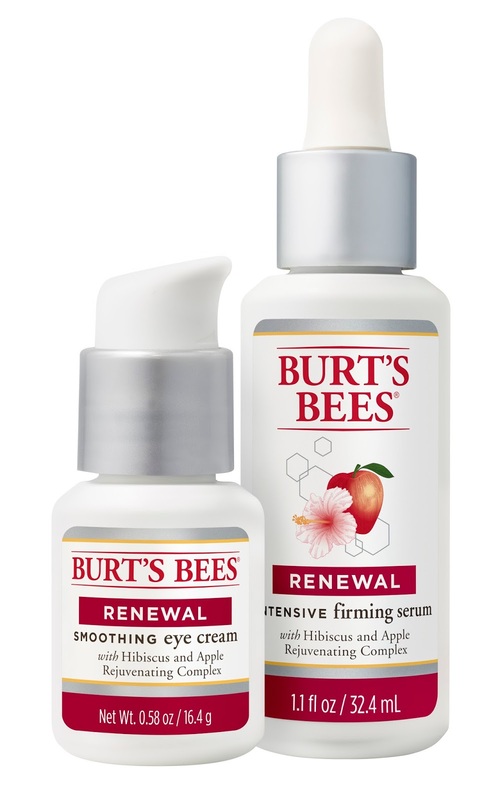 Burt’s Bees is challenging women everywhere to try the NEW Burt’s Bees Renewal Collection for 28 days to see the results for themselves in the first ever, “Face Cleanse.” Every 28 Days, our skin regenerates, so it’s the perfect time to see the effects of new skincare and lifestyle practices! 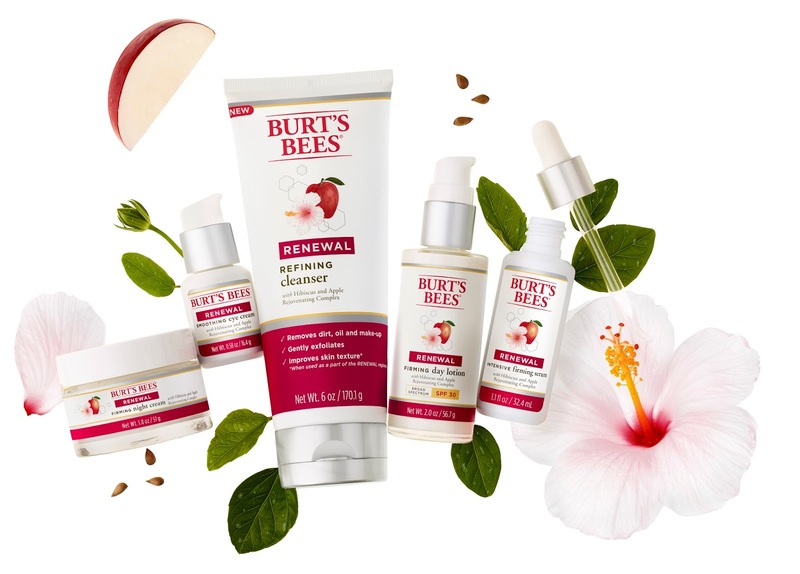 Kimberly Snyder will be guiding the Cleanse, using the Burt’s Bees Renewal Collection, a collection formulated with powerful Apple and Hibiscus Rejuvenating Complex. The Renewal line is packed with botanicals to fight the signs of aging and reveal more youthful, healthy-looking skin! During the duration of the Cleanse, Kim will curate recipes, tips, and tricks for participants to help nourish their beauty from the inside out. Kimberly is the author of the Beauty Detox series, a line of best-selling nutritional and lifestyle books that teaches readers how to reach optimal beauty and health through food, the latest of which is The Beauty Detox Power – a chronicle of stories of women that have transformed their lives and their beauty through holistic health practices. Kimberly is also the creator of Glow Bio, an organic smoothie, juice, and cleanse company known for its signature Glowing Green SmoothieTM. 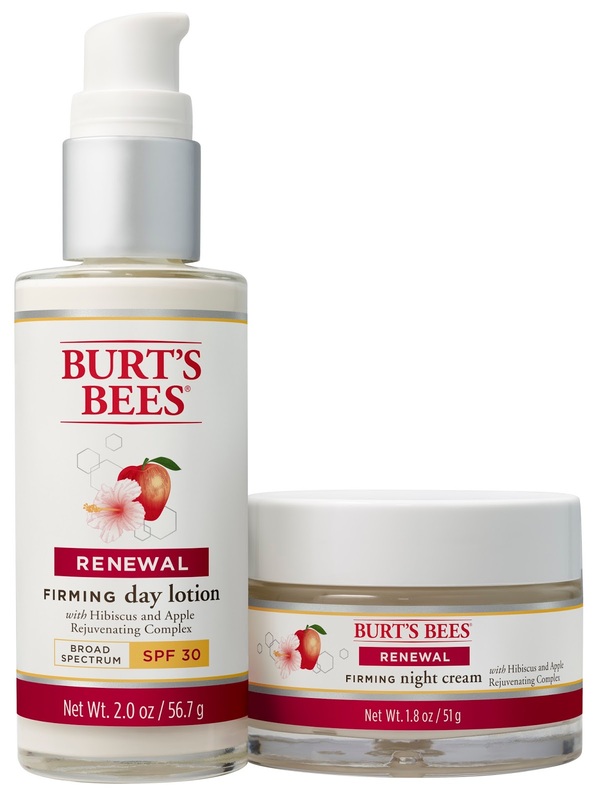 To join the #28DayFaceCleanse and turn over a new leaf for your mind, body and skin, visit www.burtsbees.com, for more information and to get the renewal collection. Along with Kimberly, participants can share their progress through social media by using the #28DayFaceCleanse and tagging the brand @BurtsBees on Facebook and Twitter or @BurtsBeesUS on Instagram. All Participants are entered to win a sweepstake including a variety of renewing prize packages from the brand and Kimberly! One lucky fan will win a grand prize trip for two to Los Angeles to spend a day of renewal with Kimberly, including a visit to the Glow Store, a yoga class, a cooking class and more! Sweepstakes begins now and ends June 1, 2015.